Save your Disc Collection of Home Movies! 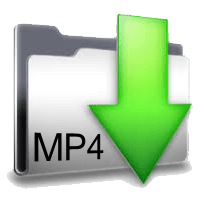 We reformat your DVDs' content into MP4 movie files and return them via web download or on your storage media, or on storage media purchased from Cintrex. This is an ideal way to share videos, reformat them for possible editing projects, and protect them for future viewers. Priced at $25 per DVD. Quantity discounts begin at 10 or more DVDs. Benefits to this service - Modernize and Protect your video memories. 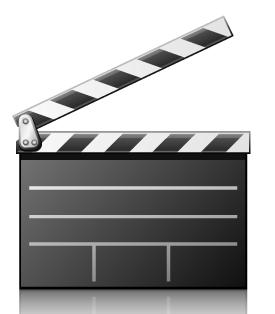 Each DVD is reformatted into mp4 movie files, approximately 2GB in size for each hour of video content. Each data file is labeled initially with customer name, order number, and disc label. 3. Original customer discs are returned to the customer, along with the new data files via web download or applicable media storage device (data disc, flash-drive or hard-drive).